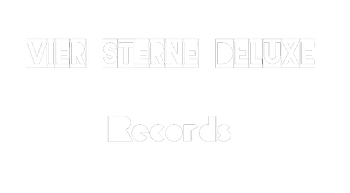 Vier Sterne Deluxe produces the videos for the German YouTube Wiki. The Alte Spiele Podcast is a podcast of reviews of older games released since late 2012. Initially divided into seasons, this 2013 also started on YouTube where it was released until 2015 paralel. Since 2016, this appears irregular.In 2018, the first season appeared completely as a digital download and stream. The second season should follow in 2019. The Redlichen was a format that includes two seasons (a total of 26 episodes) and can be found on YouTube. There are pages of so-called "Redliche" presented. The format was published from 2014 to 2015.